Wheelchair accessible custom built play area with 'tumble safe' surface. Once inside you are able to take a leisurely stroll around and observe the beautiful Owls close up. 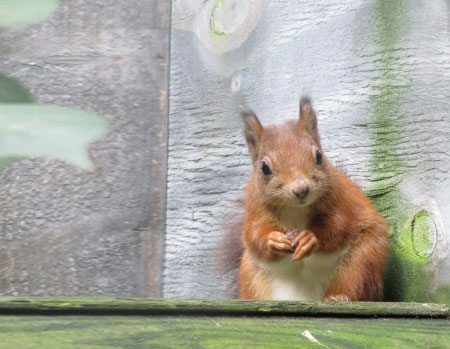 There is a lovely woodland walk where you are able to stop and pop inside the bird hide, as well as seeing the Red Squirrels. Do not forget to bring your camera for these magical moments!! 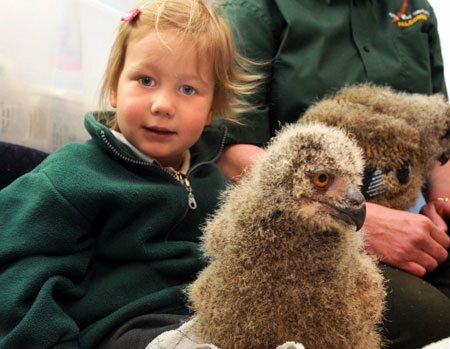 Pop into the discovery centre and learn all about the extraordinary facts about owls & other birds of prey, as well as the importance of British wildlife conservation in general. There are different interactive displays & exhibits which are great fun to try as you read alongside all of our feathered friends. 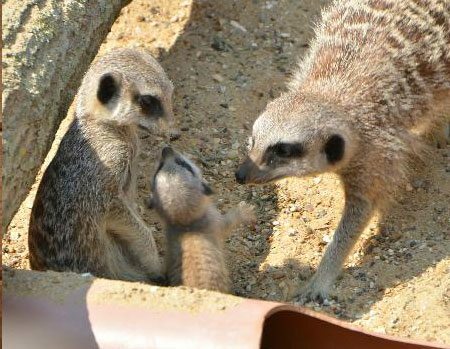 Come and see the family of Meerkats and watch them being fed inside the Meerkats Castle. If you fancy getting inside with the meerkats you can pay for a closer encounter. 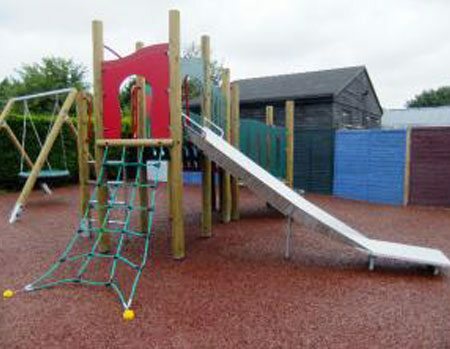 If the children need to burn some energy, then they can try out the mini-maze and explore the custom built play area featuring wheelchair accessible equipment and "tumble safe" surface. You are also welcome to bring your own picnic and there are several areas provided for this. If you fancy a bit of quiet time then take a moment to enjoy The Barclays Sensory Garden. With the exception of the Woodland Walk during winter, the centre is wheelchair friendly.